Another silhouette from the Ewing Vault will be making it’s way into retailers this Summer, adding on to EA momentum that kicked off in 2012 with the Ewing 33 Hi. 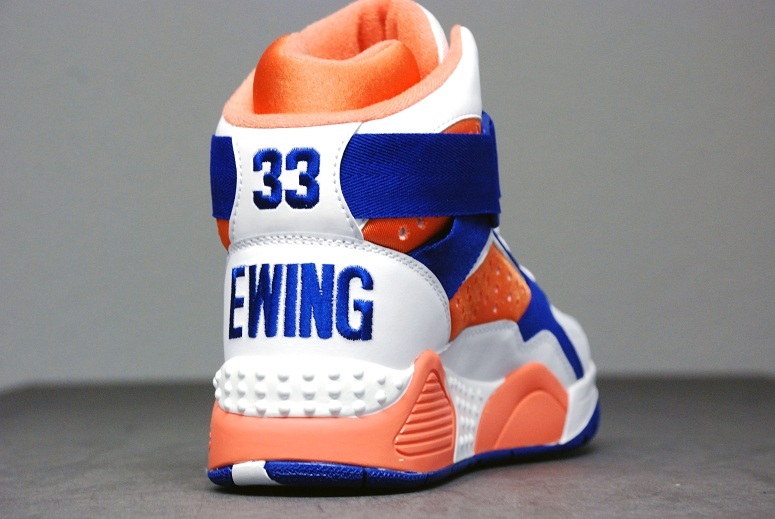 For this Summer, Ewing Athletics will be bringing back the Focus, which was another one of Patrick Ewing’s signature shoes he wore while in the NBA in the early 90’s. 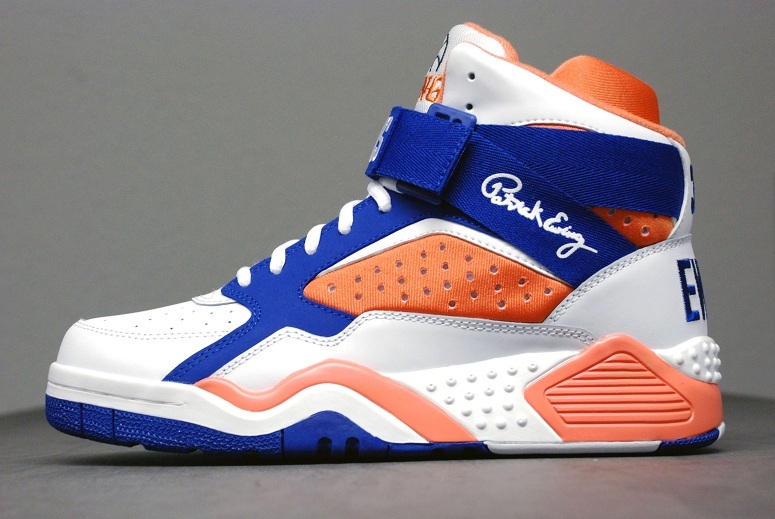 The Ewing Focus sports a Knicks theme which as an essential color combo for any Ewing Shoe, and features a High Cut and Strap that brings us back to the high top era of the 90’s. Let us know if you’ll be picking these up. You can also head over to titolo and pre order them now.